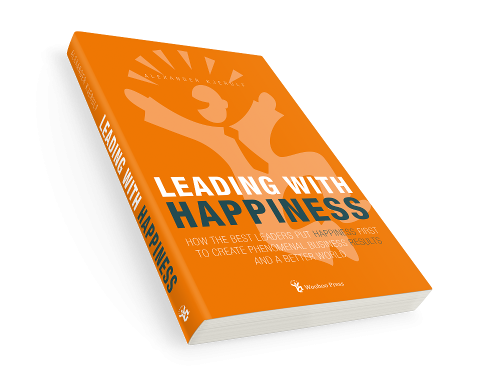 "Leading with happiness is compelling—it’s useful, well-researched, and downright fun to read." This book presents a simple but radical idea: The fundamental goal of any leader should be to increase happiness in the world. Leaders who don't do that are doing it wrong. Drawing on fascinating lessons from psychology, neurology and philosophy, this book demonstrates why leaders should put happiness first - for themselves, their employees, their customers, and the wider world - and why happy leaders are more successful. Denne bog er til ledere på alle niveauer, der ønsker viden og værktøjer til at lede på en måde som skaber bedre resultater og en bedre verden.